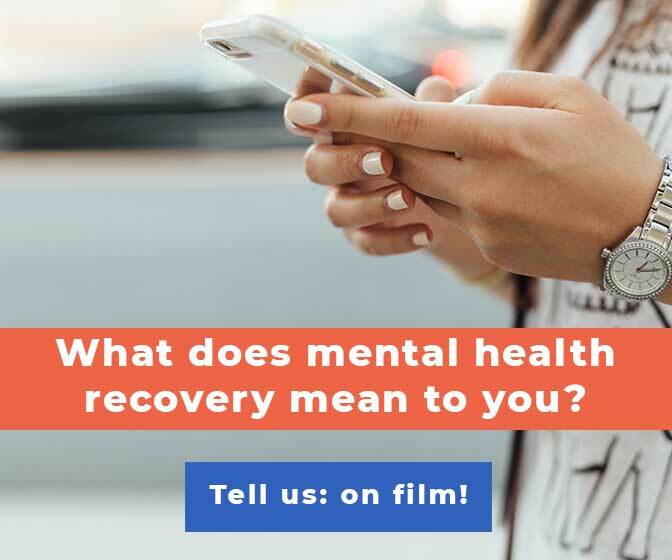 While we love seeing diversity in mental health posts on Twitter — and that’s what we share at @OC87RD — it can be helpful to see diagnosis-specific experiences on social media. 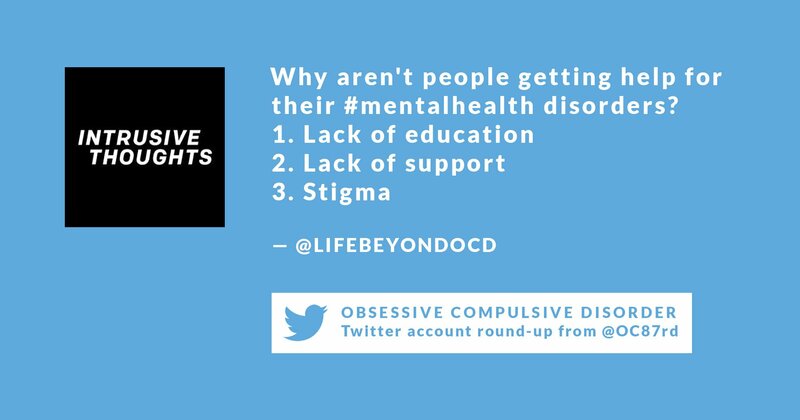 Today, we’re sharing a round-up of seven of the best OCD Twitter accounts so that you too can get acquainted with these smart, empowering, and engaging people and organizations who share our mission to #buststigma around mental illness. Jon Hershfield is a cognitive behavior therapist for patients with OCD, and he also experiences OCD himself. As such, Jon’s Twitter feed is a great mix of personal anecdotes, medical advice, and Retweets from a wide range of other OCD resources. 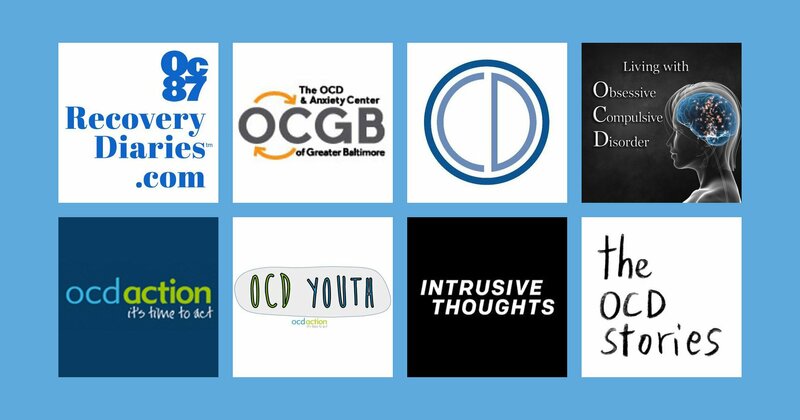 Jon runs The OCD and Anxiety Center of Greater Baltimore and offers CBT-for-OCD in Maryland, Virginia, and California. Jon is the co-author of The Mindfulness Workbook for OCD, and author of When a Family Member Has OCD. 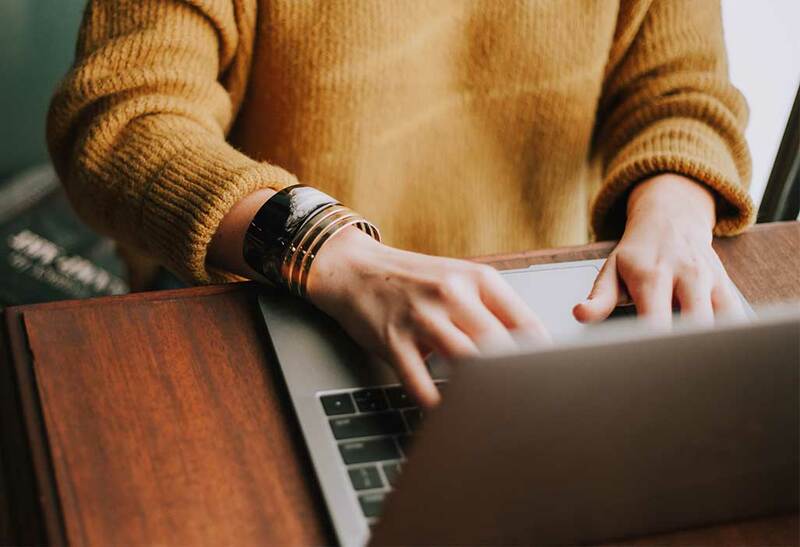 IOCDF is at the forefront of advocacy, programming, and creating platforms of visibility for people living with obsessive compulsive disorder, and for the professionals who support them. 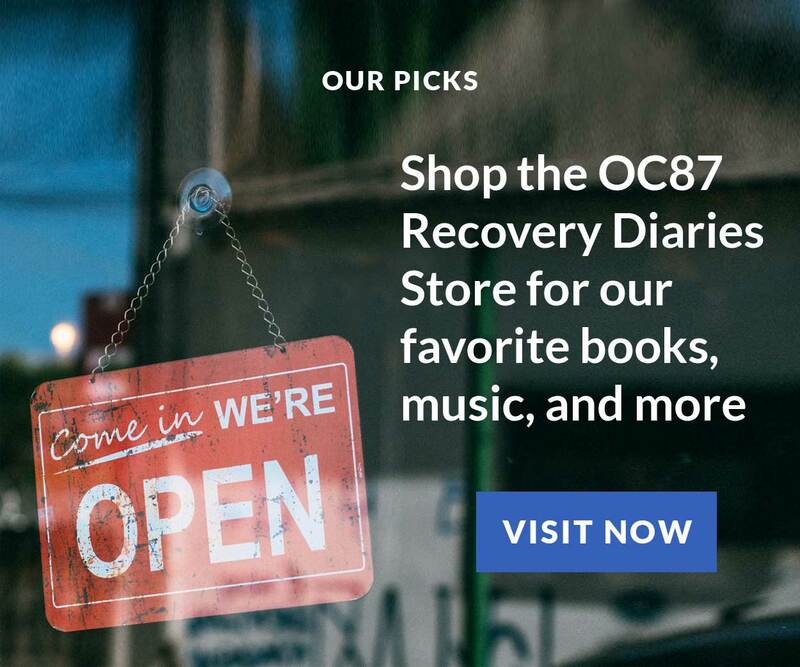 A donor-supported nonprofit organization, IOCDF has twenty-five affiliates throughout the United States and has many global partnerships with other OCD organizations. If you’re interested in having a daily edit of OCD-related current events, opportunities, and resources on your feed, @IOCDF is a must-follow on Twitter. The first part of healing is admitting you have a problem right? So let’s just say it… I have OCD! Most days it feels like OCD is me and that it controls every part of my life and who I am but I have learned that OCD is NOT me… it’s just something I suffer from and ultimately I cannot afford to tie up my entire identity in a mental disorder. A national (UK) charity for anyone with Obsessive Compulsive Disorder. The organization provides support through a helpline, website, and advocacy services. OCD Action was formed in 1994 to help those affected with OCD. Our vision is for a society where OCD is better understood and diagnosed quickly, where appropriate treatment options are open and accessible, where support and information are readily available and where nobody feels ashamed to ask for help – it’s time to act. 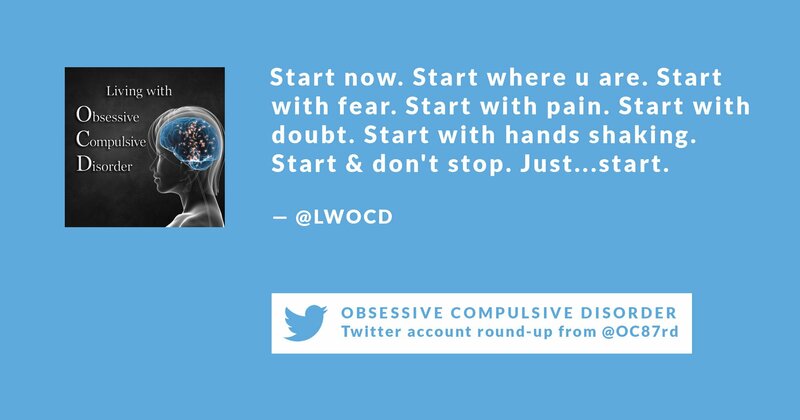 This super-active Twitter account does a great job of highlighting OCD resources, personal stories, and Tweets from individuals who live with OCD. If you’d like to be introduced to lots of other OCD Twitter accounts, @ocdaction is a great feed to follow. An offshoot of OCD Action, the Twitter page for the UK-based OCD Youth community is run by young people, aged thirteen to twenty-five, with OCD for other young people with OCD. 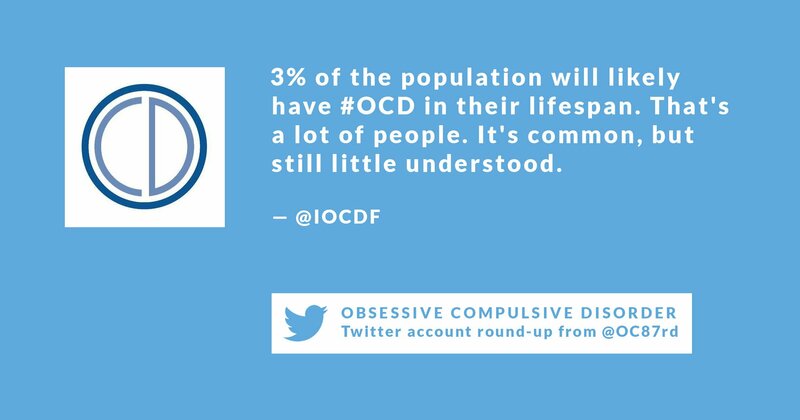 We love this OCD-focused Twitter account because it authentically voices the perspective of younger people. 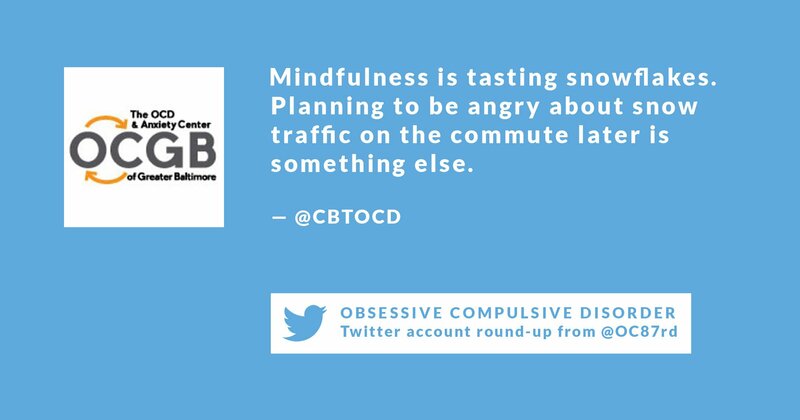 The feed is filled with Retweets of current events and media mentions of mental health, as well as Retweets that put the focus on articles from young folks living with OCD. 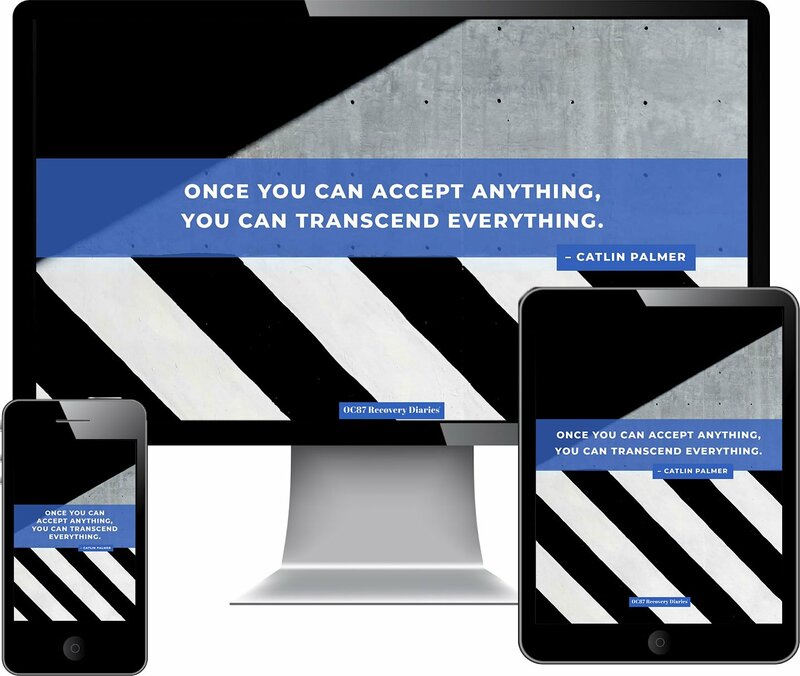 This project is inspired by the brave community of OCD sufferers who shared stories online through YouTube, Facebook, Instagram, message forums, publications and beyond. After 20 years of living with undiagnosed OCD, I found your courageous contributions to the OCD community to be critical in helping me seek proper treatment. 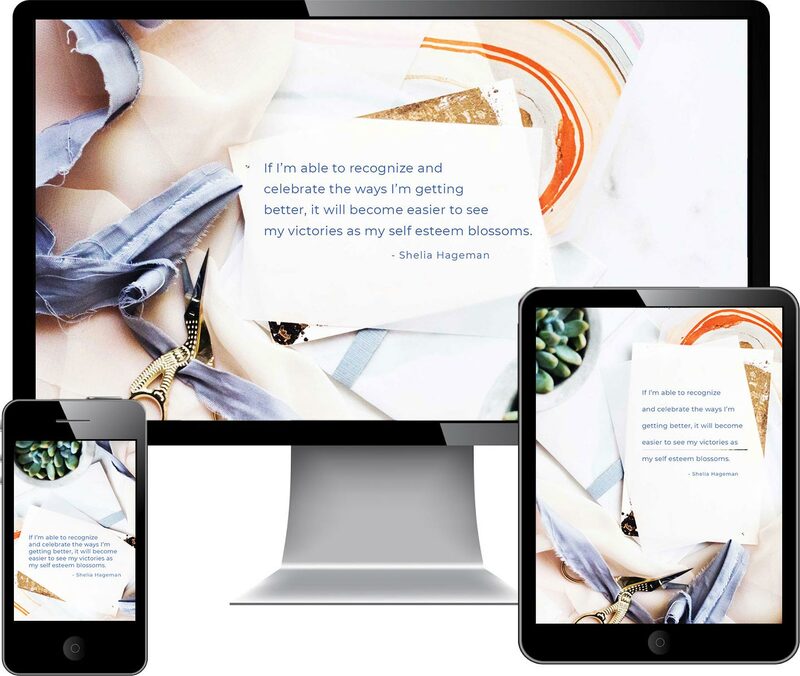 In return, I have worked with experts across medical and creative disciplines to develop IntrusiveThoughts.org, a resource that seeks to celebrate your bravery, humanize the symptoms of OCD, and help place sufferers like me on the proper path to treatment. 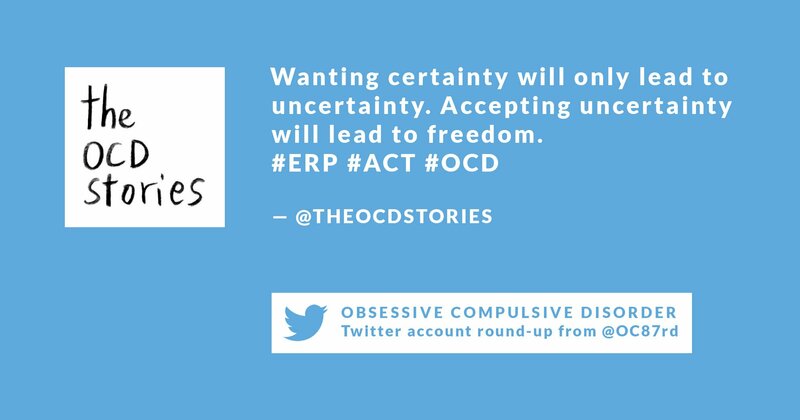 This account began as a platform to share the podcast by the same name, The OCD Stories. 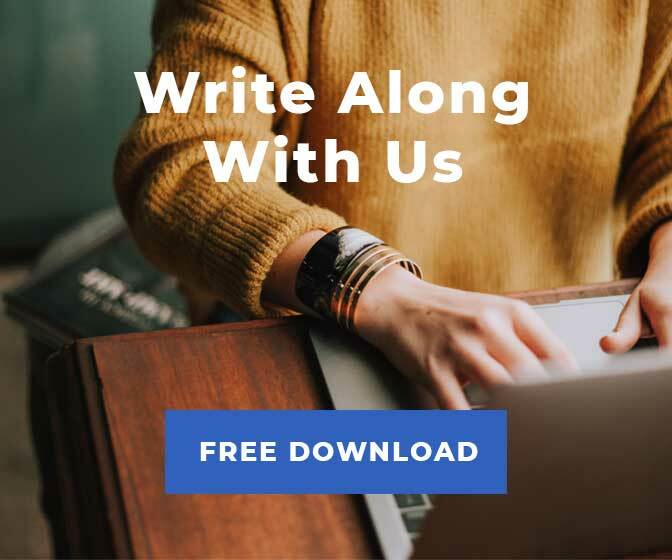 Their mission is to share stories written by real people who live with OCD in order to offer hope and advice to those in recovery. 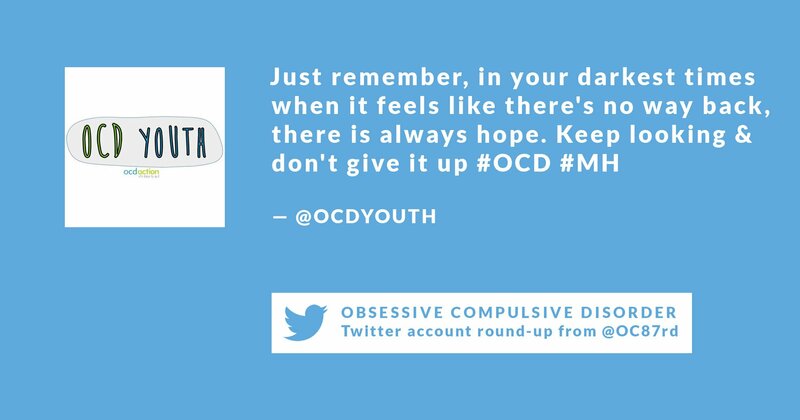 This Twitter feed educates, inspires, and gives visibility to people suffering from OCD.